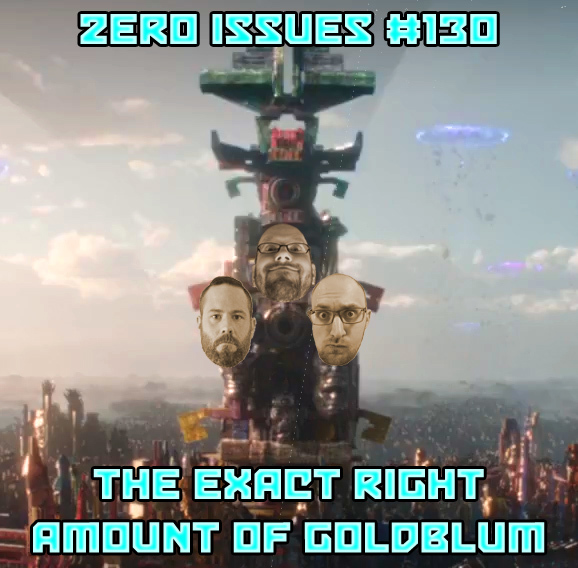 Thor: Ragnarok came out two weeks ago, so in that classic punctual Zero Issues fashion, we’re sharing our thoughts about it today in another quick one-topic episode! Fans and critics alike seemed to love the movie… and for the most part, so did we! But nothing is without criticism, so we’re digging deep on what DIDN’T quite work for us as well as what did. And we come at it from some pretty different perspectives, leaving no piece of Mjolnir unturned!